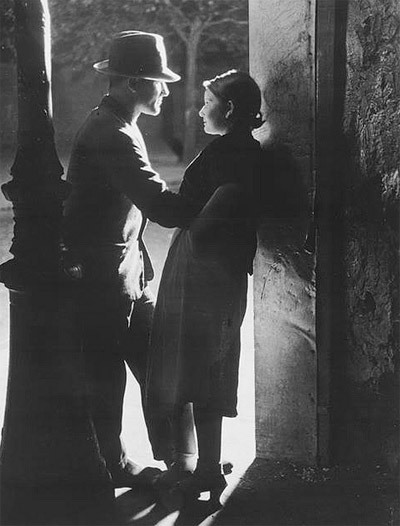 I love the 1930’s photographer Brassai. 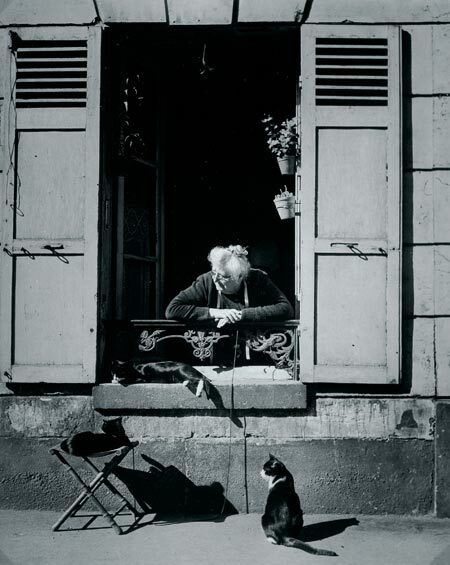 He was completely disinterested in photography, if not scornful of it, until he saw the work being done by his acquaintance Andre Kertesz, which inspired him to take up the medium himself. 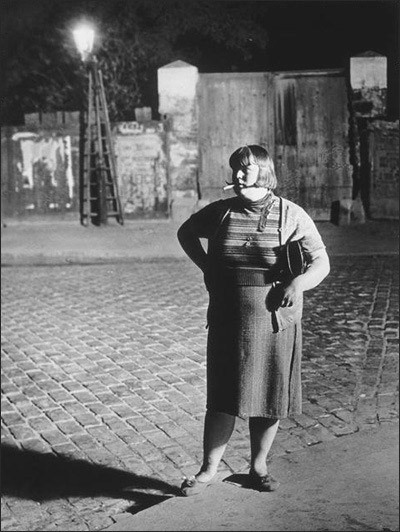 In the early thirties he set about photographing the night of Paris, especially at its more colorful and more disreputable levels. 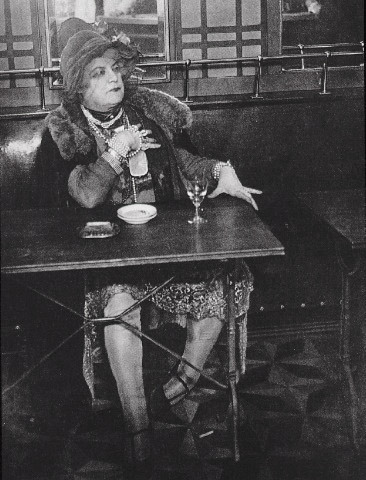 The results this project, a fascinatingly tawdry collection of prostitutes, pimps, madams, transvestites, apaches, and assorted cold-eyed pleasure-seekers, was published in 1933 as Paris de Nuit, one of the most remarkable of all photographic books. Making photographs in the dark bistros and darker streets presented a difficult technical problem. 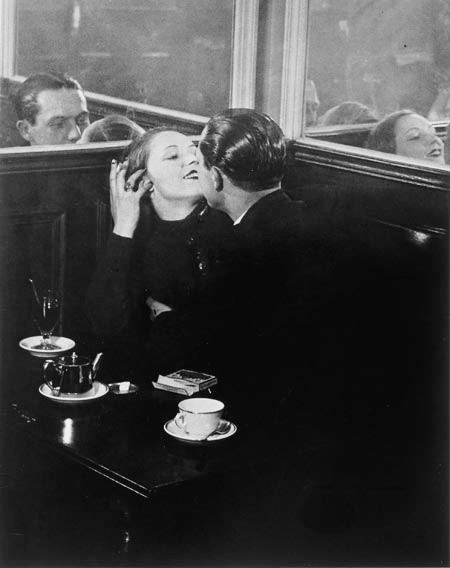 BRASSAI”s solution was direct, primitive, and perfect. He focused his small plate camera on a tripod, opened the shutter when ready, and fired a flashbulb. If the quality of his light did not match that of the places where he worked, it was, for BRASSAI, better: straighter, more merciless, more descriptive of fact, and more in keeping with BRASSAI’s own vision, which was as straightforward as a hammer. He just didn’t focus on the underworld be also took photos of “normal” people out and about town, almost as a 1930’s version of a fashion blogger? 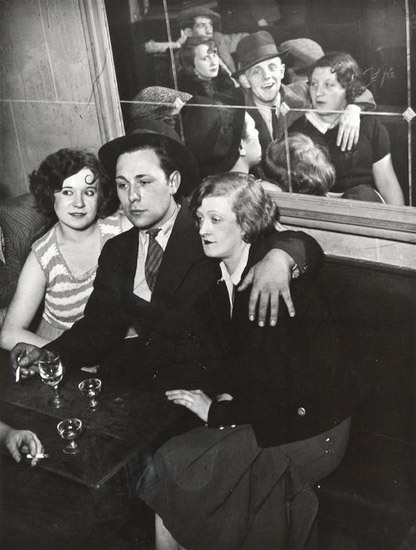 What I find intriguing and interesting about Brassai’s photos are that they tell part of a story about the people in them, whilst still leaving room for your imagination to build and create the rest of the story. Brassia’s work has not gone unnoticed by some of the most influential people in fashion with John Galliano and Grace Coddington both being inspired by him work. So what do you think about his style of photography?